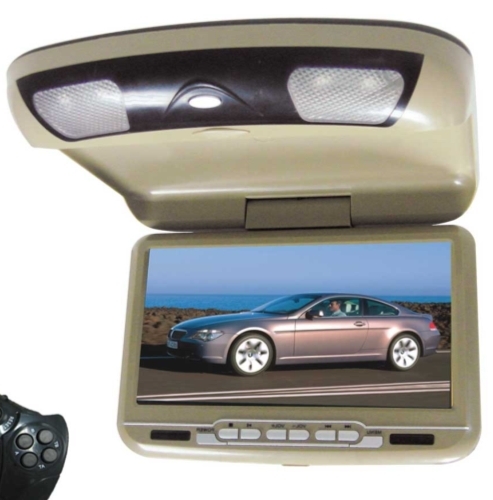 HASEE JE276 car radio DVD TV"
" Tactile screen 7 inches TFT - 3D interface easy Screen motorized. 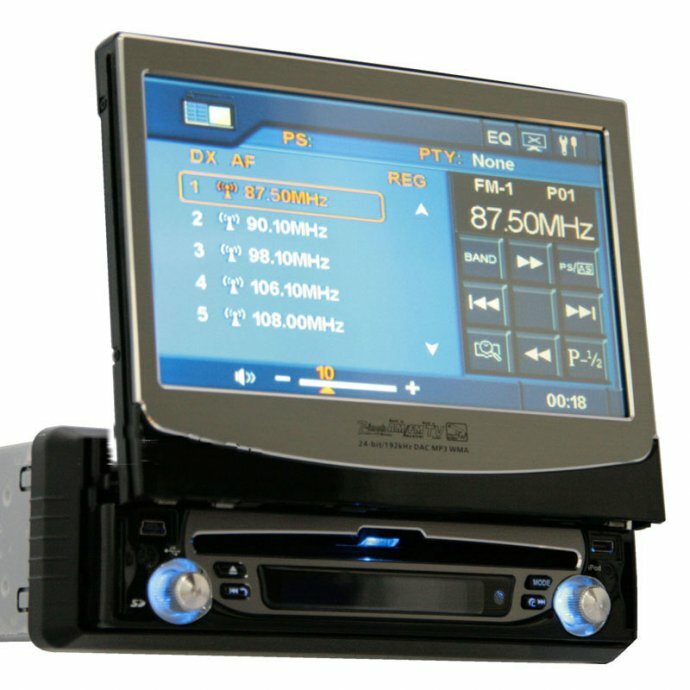 DVD compatible playback with standards VCD / CD / MP3 / MPEG4 ( DIVX) / WMA / JPEG Radio FM / AM with preselection of 30 stations. 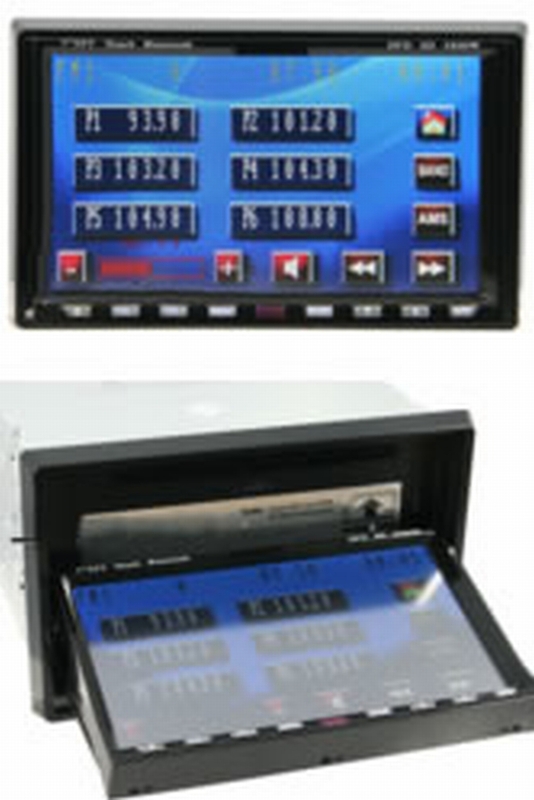 RDS system of stations research. 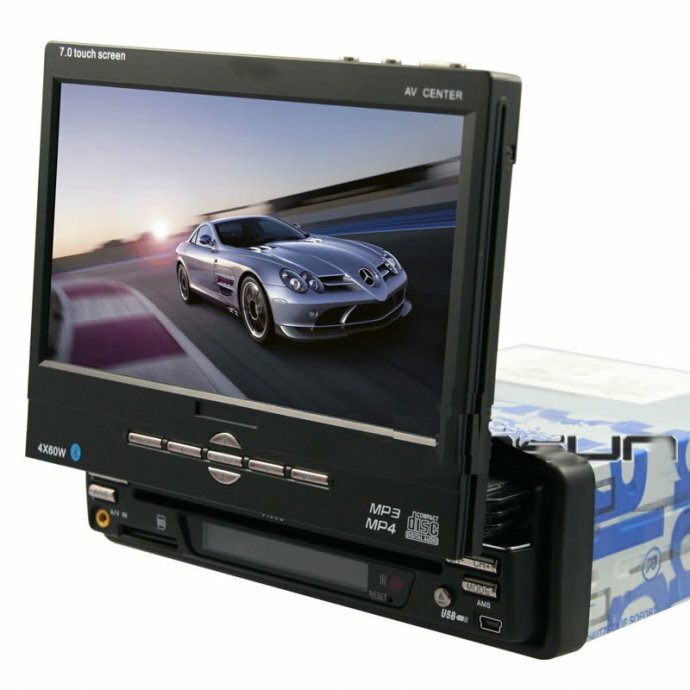 Port SD - support formats MP4 - DIVX - JPEG - MP3 and WMA. Plug Out 4×50W maximum. Car reverse control radar and input CCD with automatic switch. 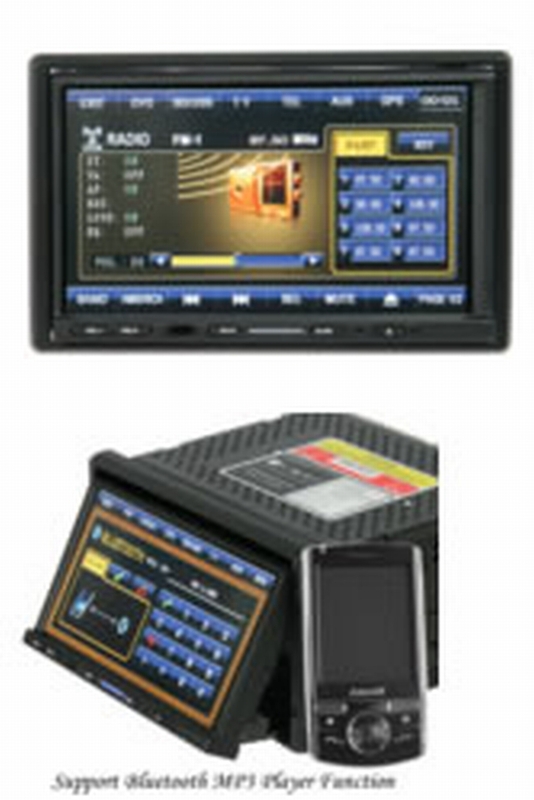 System of Navigation GPS integrated (optional - see the model JE276b with GPS) DTT TV integrated Tuner (Optional - see the model JE276b with DTT reception). 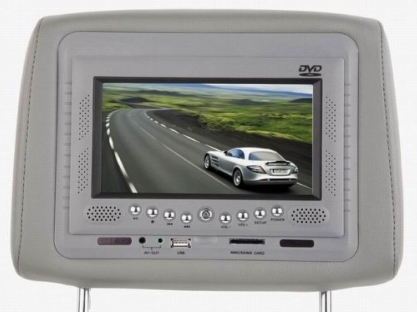 Integrated standard TV Tuner - selection automatic NTSC - PALE or SECAM. 1X input audio / video - 2X plug out audio / video Output digital audio sound 5.1 ( SPDIF) (optional - see the model JE276b) Bluetooth for mobiles free hands Power supply: DC:10.8V-15.8V Resistance: 4 ohms Volume controle: ±8dB (Bass 100Hz - Treble 10KHz) Outside dimensions: Approx .192×178×100mm ( D×W×H) Dimensions: Approx.169×182×103mm ( D×W×H) av play section: Video system: PALE / NTSC / SECAM / AUTO S/N: 65dB Separation: 60dB 1KHz. Distortion: 0.1 % AM Tuning Section: Frequencies: 522-1620 ( Europe/China) / 530-1710 (USA) YEW:450KHz Usable sens :-( 20dB ) 25dB FM Tuning Section: Turning range 87.5-108 YEW:10.7MHz Usable sens( 30dB ): 15dB Stereo separation: 30dB (1KHz) Answer in Frequency: 30-15000Hz "
- This device can find the FM stations by itself. GPS:The Global Positioning System (GPS) is a space-based global navigation satellite system (GNSS) that provides reliable location and time information in all weather and at all times and anywhere on or near the Earth when and where there is an unobstructed line of sight to four or more GPS satellites. It is maintained by the United States government and is freely accessible by anyone with a GPS receiver. Bluetooth:Bluetooth is a proprietary open wireless technology standard for exchanging data over short distances (using short wavelength radio transmissions) from fixed and mobile devices, creating personal area networks (PANs) with high levels of security. 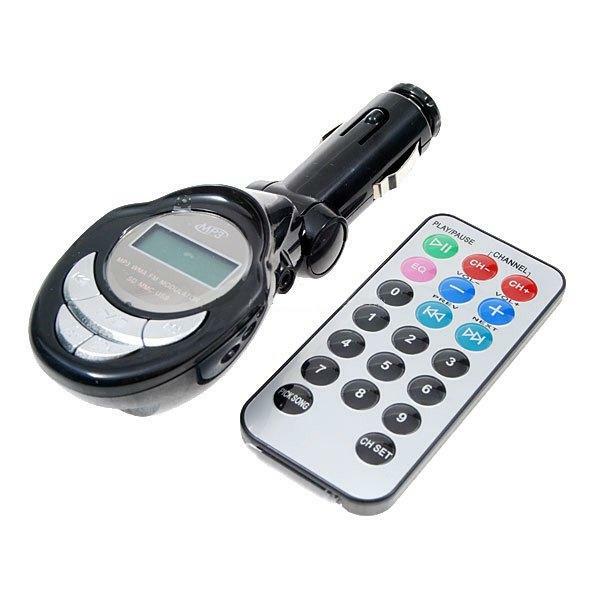 It enables connecting small devices together such as a mobile phone with a headset. RDS:RDS enables the device to search FM and AM channels by itself. 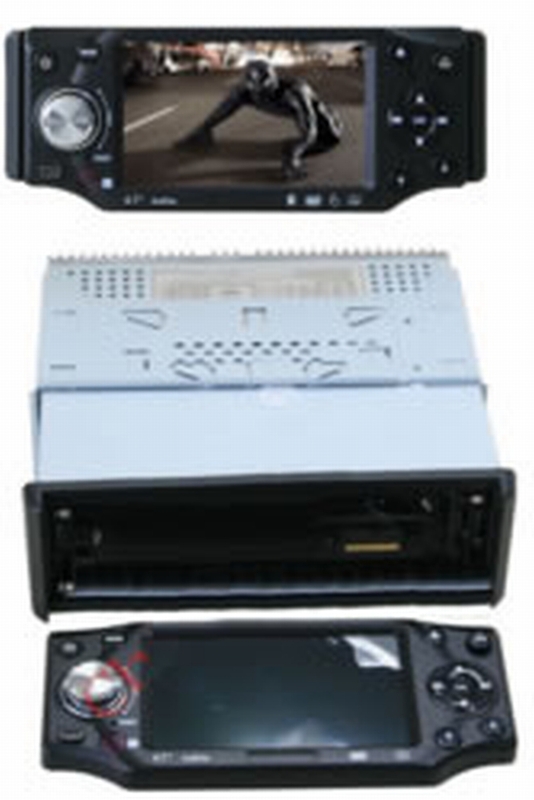 CCD:Camera to watch the back of the car while driving or parking. SPDIF:is a high-quality sound interface. AVI:is the standard Windows video file format.